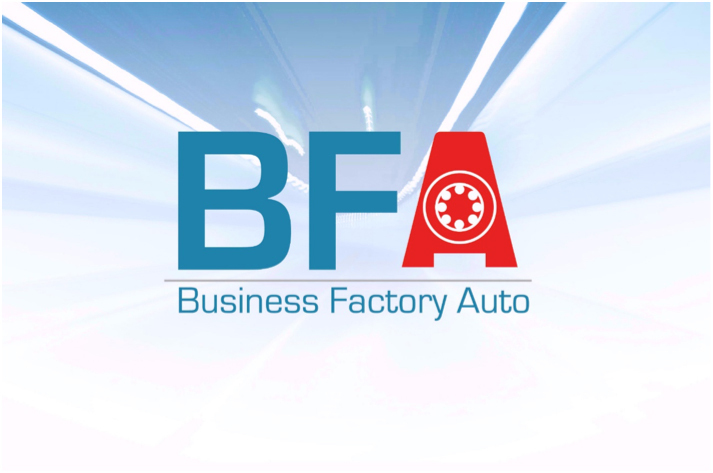 Lightbee one of the 20 participating companies in the second edition of the Business Factory Auto (BFA) Acceleration programme. 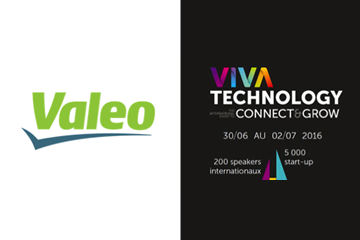 Selected for exhibiting at Valeo Lab at Vivatech in Paris with Lightnosis, for The car Aftermarket Service Model. 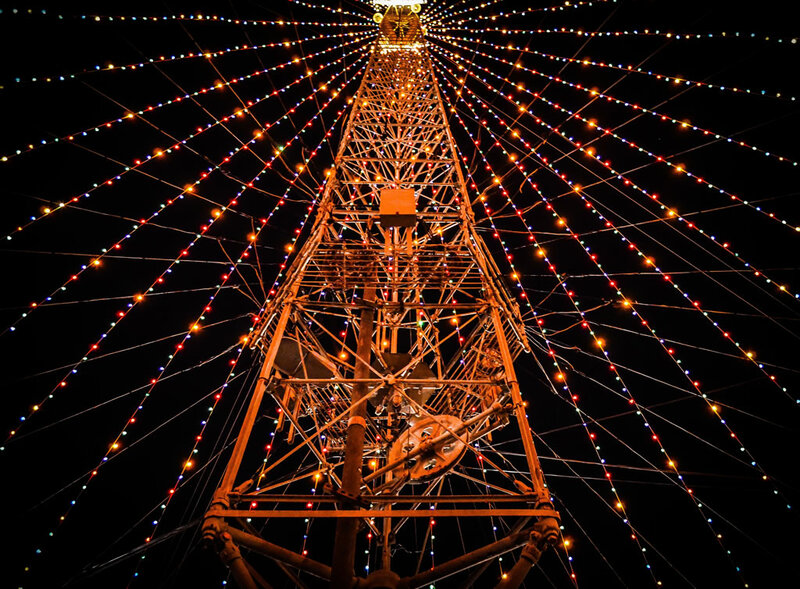 Lightbee recognized as one of the leading international companies on Visible Light Communications Technology. 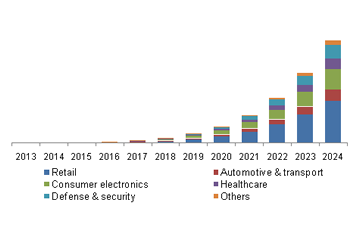 Recognized key players of VLC market. More info. 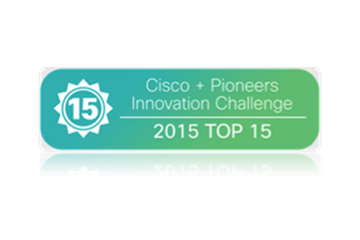 Lightbee awarded as one of the Top15 european Iot companies by Cisco and Pioneers Innovation Challenge.